From the looks of the head-turning supercars that will go on the market and the few that will be revealed this year, 2018 looks to be a thrilling a ride — especially for enthusiasts who love iconic marques. The year will be graced by the re-launch of record-holding icons, while some seriously desirous models of vaunted marques will also be reissued with racier features and more pleasing price points. Built to blaze trails and corner city streets as majestically as the best of them, the McLaren 720S hurtles in with a fairly accessible price tag of under $300,000. Wielding a redesigned 710-hp twin-turbo charged eight-cylinder engine, this speedster weighs barely over 1,200kg. 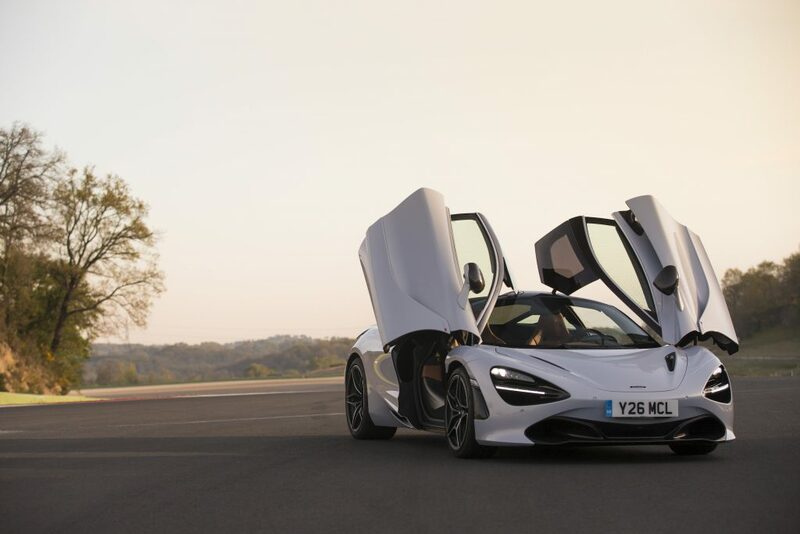 Sporting an aerodynamic visage with several air vents, both hidden and prominent, among its polished components, the reissued 720S is built to channel air through its lightweight carbon-fibre chassis as unobtrusively as possible. The new and improved McLaren 720S was unveiled at the 2017 Geneva Motor Show with less drag, 50 percent more downward force and will go on sale soon. An open-top version will review this year as well, to the delight of gearheads everywhere. Also set to make waves in 2018 for is the McLaren Senna, which is meant to pay tribute to its namesake record-breaking driver. Driven by a M840TR 4.0-litre twin-turbo V8 engine — the most powerful McLaren engine ever produced — the lightweight carbon-fibre Senna will only weigh 1,198kg when it debuts at this year’s Geneva Motor Show, which should let you race from standstill to 62mph in around two seconds, provided you snap up one of its 500 editions after they go into full-scale production this year. 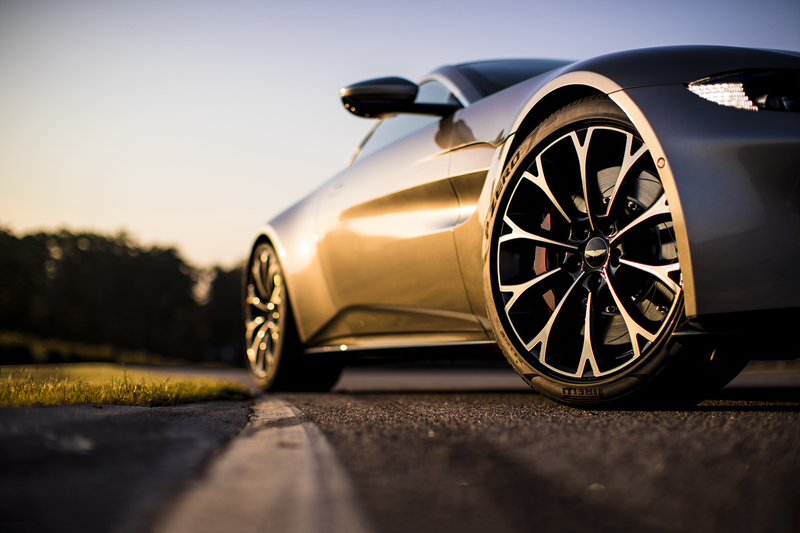 Another marque done with estranging the nouveau rich is Aston Martin whose 2018 remake of its iconic Vantage has been reported to soon be selling at a much more inclusive price point. 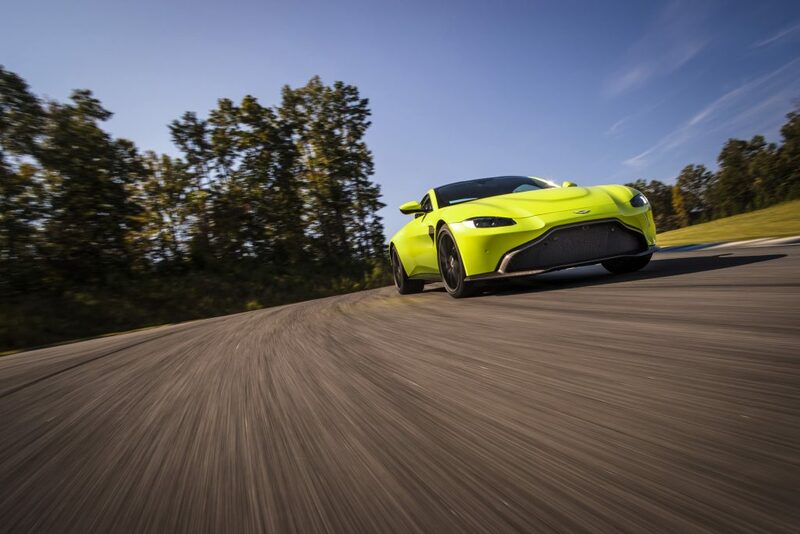 A legendary model that first debuted in 2005, the Aston Martin Vantage now brandishes an engine built by Mercedes-AMG, which will propel the new 4.0-litre V8 Vantage from 0-62mph in under 3.6 seconds. Suited in premium leather and embellished by handcrafted marquetry, this ode to the stylish Aston Martin DB11 will reach a top speed of at least 195mph, thanks its lower, wider and more than 200-pound lighter body. Lamborghini’s top-end flagship returns in more ferocious form than ever. 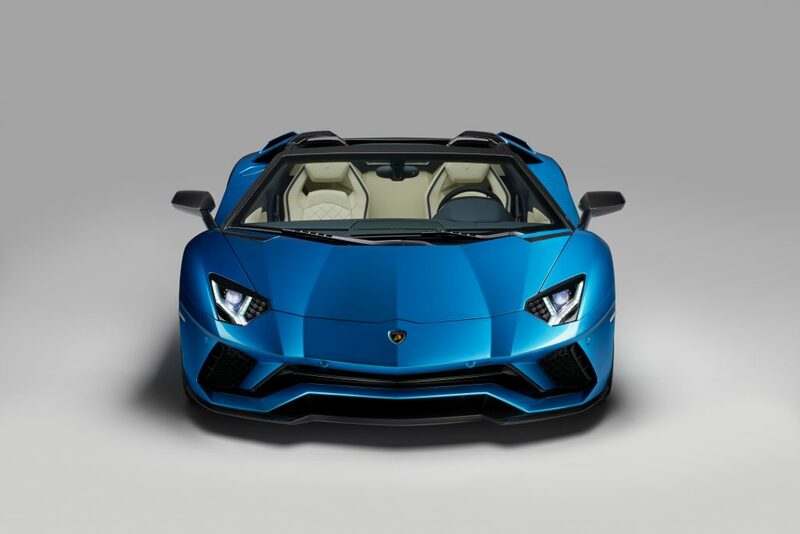 This year will welcome the return of the king, the Aventador S, which has purportedly dashed the 3.2-second 0-62mph sprint record of the Lamborghini Huracan with an estimated lap time of 2.9 seconds. In true Lamborghini extravagance, the Aventador S’s whopping 12 ultra-capable cylinders will enable it to climb to a top speed of 217mph. 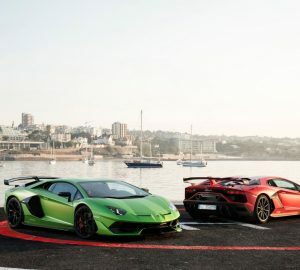 Besides the conventional ‘strada’, ‘corsa’ and ‘sport’, the new Aventador will also feature an additional highly customisable driving mode aptly named ‘ego’. Over the years, this successor of Lamborghini’s classic Murcielago has also far outsold the discontinued Murcielago. An open-top version of the new and improved Aventador will soon be available for purchase too. Fans of power might have also heard rumours about what’s been rumbling in Bugatti’s workshop. 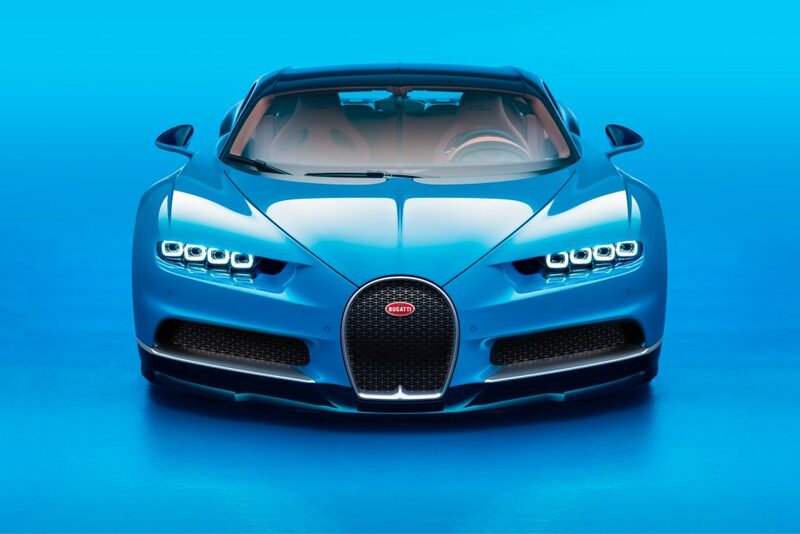 Romanticised by countless rappers because of its alluring curves but mainly because it once built the fastest car on earth, Bugatti has unveiled the 2018 version of the Chiron, which is armed with an almost unblievable horsepower of 1,500. Bugatti’s new flagship beast burns rubber at maximum velocity of 261mph, which is almost as quick as the 267-mph Bugatti Veyron that once held the record of fastest production car in history. Fresh off the production line, the new Bugatti Chiron is an all-wheel-drive powered by an 8.0-litre 16-cylinder engine and is yours for just under $3 million.